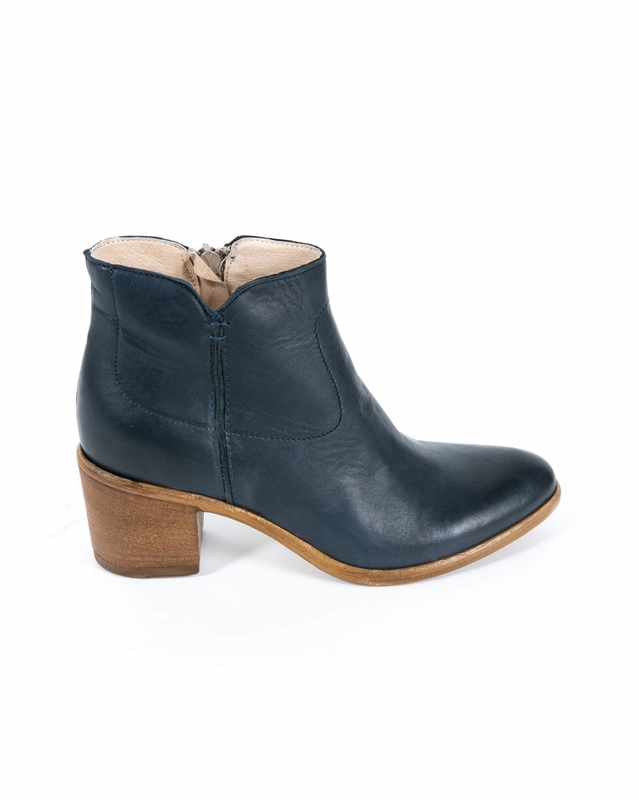 For a Celtic & Co. twist on a classic ankle boot, we have designed the Denver Boots in supple navy leather. 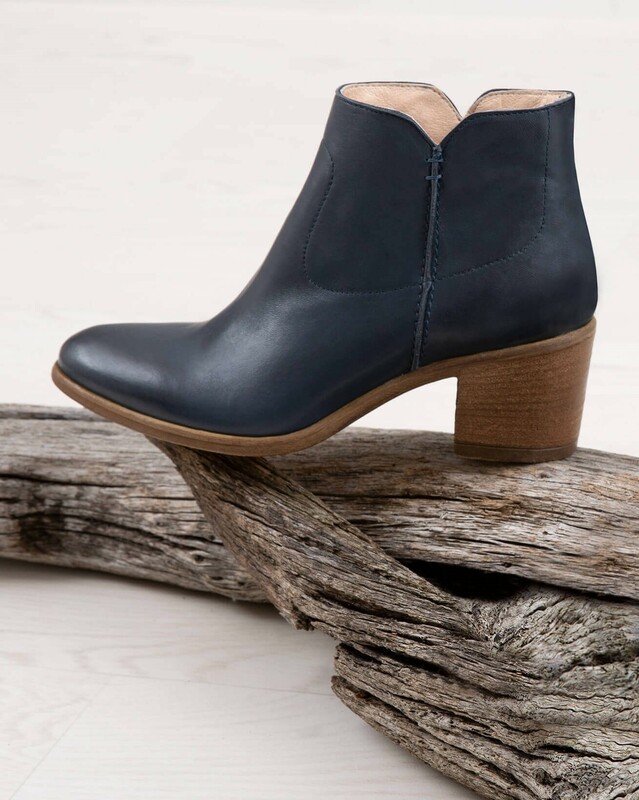 With a nod to the western style, including a block heel, round toe and inside zip, these boots exude timeless sophistication. 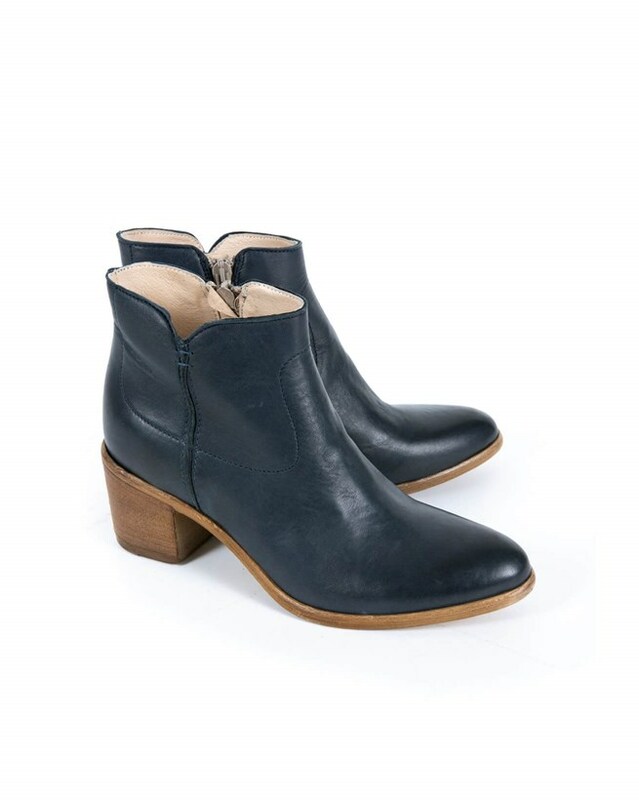 Perfect for pairing with jeans, bare legs and tights alike, the outfit options are endless when stepping out in these boots. 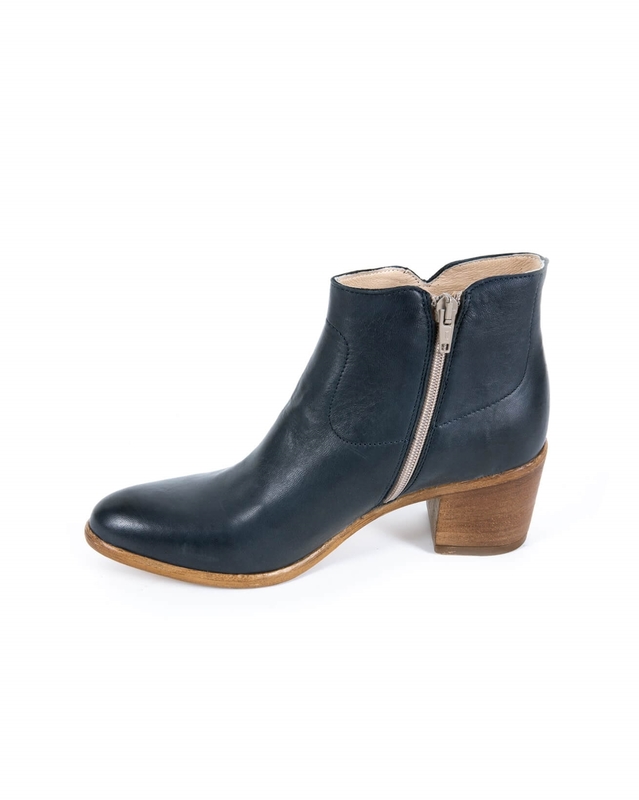 Please note that the zip is on the side of the boots and not the back as depicted in our catalogues. Beautiful, soft leather and a gorgeous colour. I found them true to size, however I have quite a narrow foot. 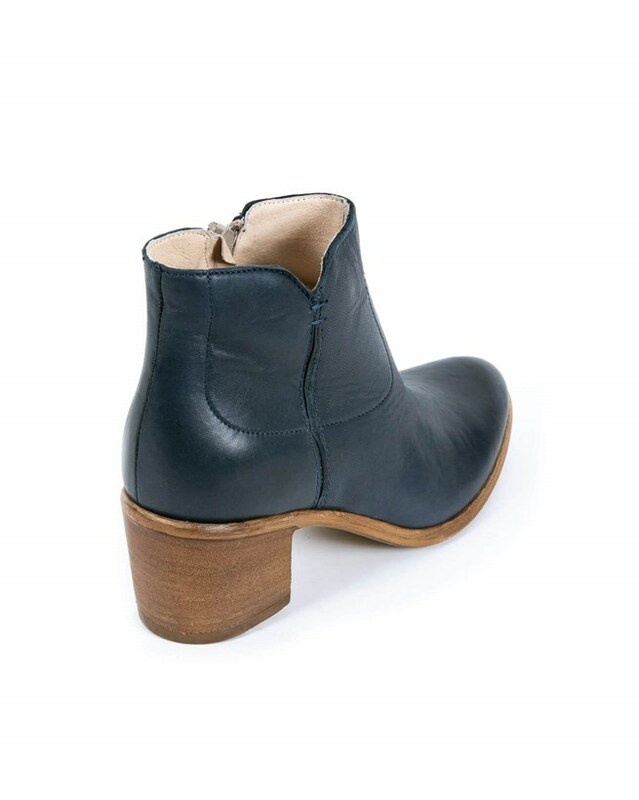 I loved everything about these boots - the colour,, beautifully made and soft leather. I usually take size four and a half but after reading a review I thought a size 5 might fit but unfortunately they were too big. Reluctantly, I had to return them. Beautifully made boots and the colour is gorgeous. I ordered in my usual size 6. I have had two pairs of boots previously from Celtic which fitted perfectly. Sadly these boots are too tight and will have to be returned. I would say they are not true to size. Other than that they are beautifully crafted.